It dawned on me the other day whilst I was stuck in traffic and turning on my AC in the car that the winter months are slipping away from us, and soon doing things outside will come with the price tag of getting really hot and sweaty. 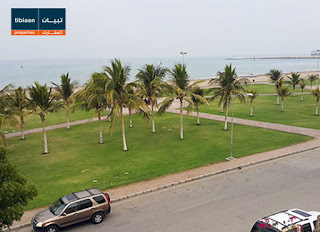 I found this picture on the Tibiaan website for real estate... it's of Ghubra beach now it's been greened. 2. Go for a drive and a picnic / bbq. You can obviously do this all year round, but right now, the drive down to Seifa is gorgeous. Same goes for Tiwi / Fins. To keep it in town, the beach parks at Seeb, Azaiba, Ghubra and Shatti are now all greened up so you could grab a gazebo (if you get there early enough) and spend the day on the beach. 3. 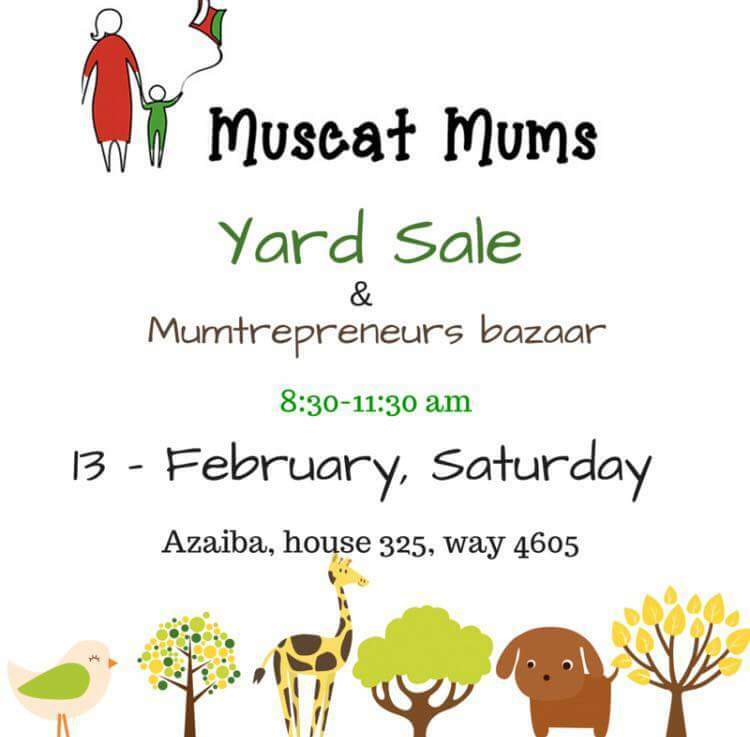 On Saturday at 8:30am in Azaiba the Muscat Mum's group are holding their first yard sale of the year. 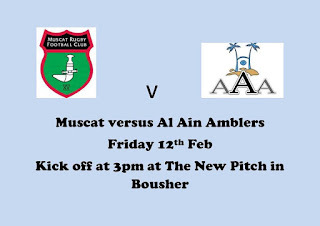 It's on Way 4605, House 325. Get there early because others' will and all the best stuff will be gone by 9am! 4. 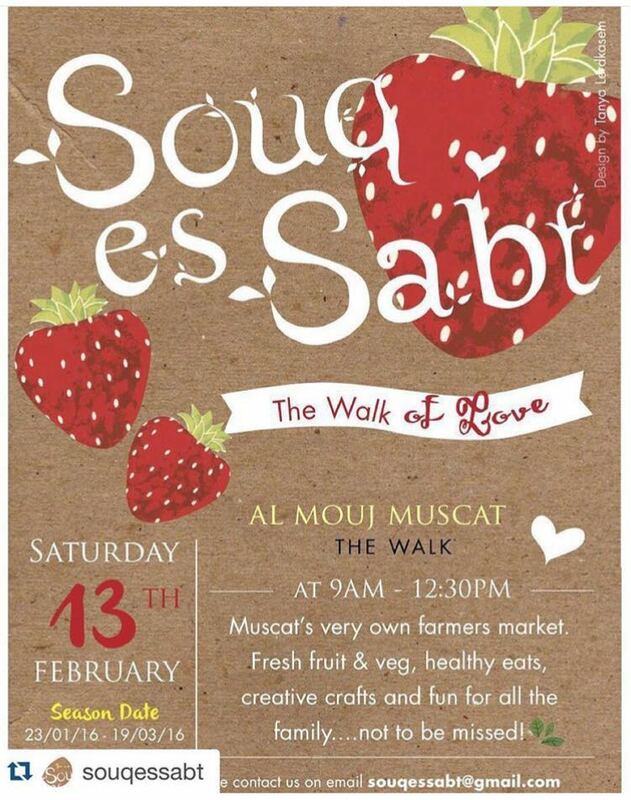 Also on Saturday, and running for it's third week now is the Souq es Sabt market that's put on at The Wave Al Mouj. 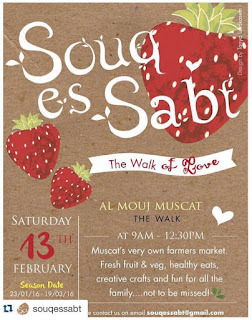 It's a farmers market and for Oman's standards, it is very good and well worth checking out. 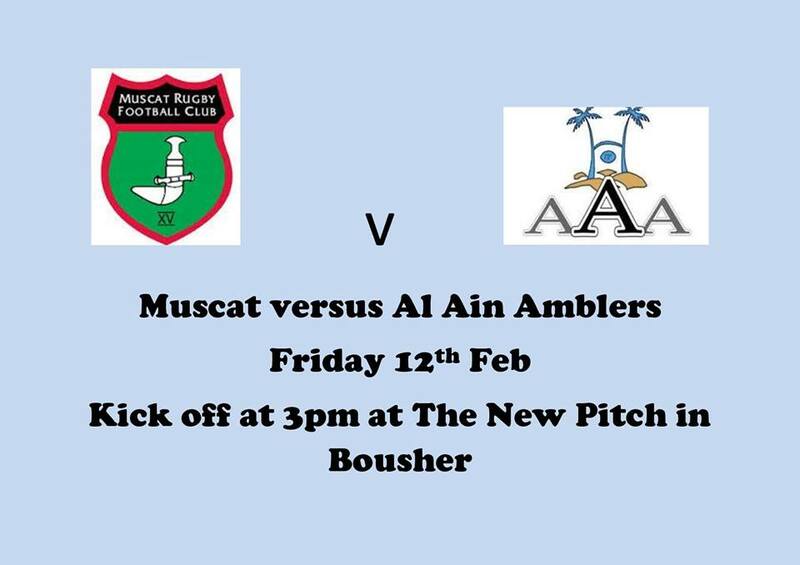 It runs between 9am and 12:30pm and will run every Saturday until the 19th of March. 5. Finally, you could go and check out a wadi. Technically you can do this all year round, and there are literally tons of wadi's to go and see. Heather over on The Duncan Adventures recently blogged about a not-so-well known wadi about an hour's drive from Muscat, called Wadi Qurai. 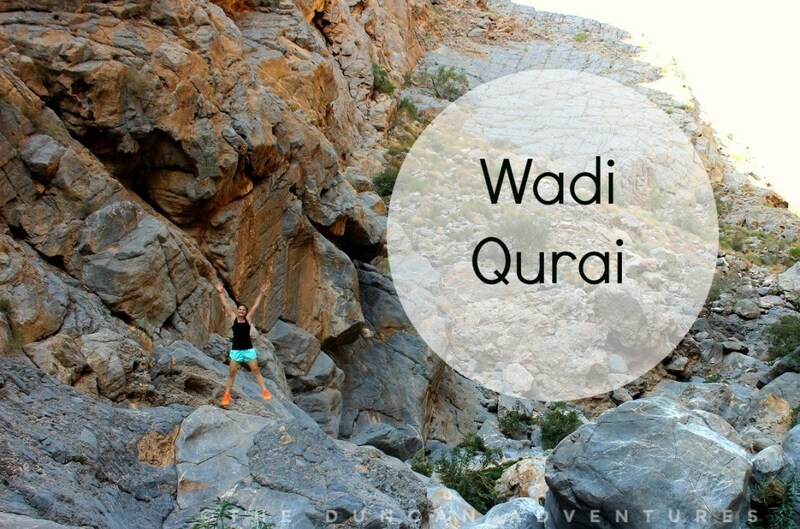 Go and read Heather's post about this wadi, having read it I am now going to go and check it out myself! 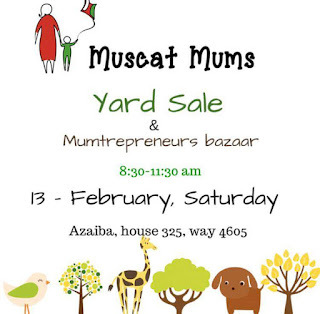 Well, there you go - 5 things to do this weekend here in Muscat. Do you have any other suggestions? Nooooo- Qurai was one of the last little secrets many of us had for a quick drive out of town and a bit of a hike/swim.